Sociologists often work from an already existing theory, and seek to test that theory in new situations. 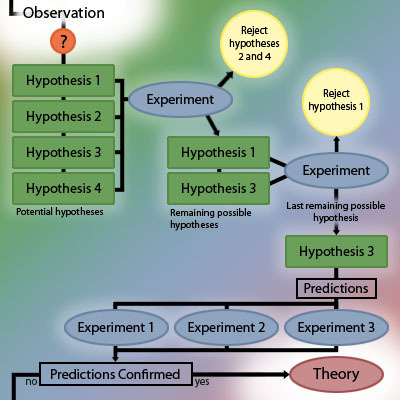 In these cases, theory influencesthe practice of empirical research – it shapes what kinds of data will be gathered and how this data will be interpreted. This data may confirm the theory, lead to modifications of it, or disprove the theory altogether in that particular context. These changes to the theory then lead to further research.